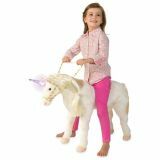 This all-in-one gift set comes with all the contents of the Grand Department Store, Boutique Fashion Set, Cosmetic Beauty Set, Fashion Showcase Set, Chocolate Lounge, and Town Girl Series Hopscotch Rabbit. 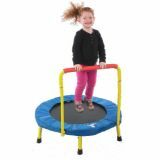 Bounce, bop and bump with the Buddy Bounce Outdoor Play Ball. Set of two. 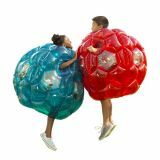 The more kids , run and bump, the more the balls motion - activated LED's and colorful foil confetti light up like starbursts! 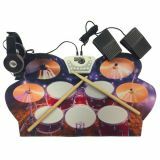 This flexible roll-up drum kit includes multiple instrumental tracks, drum sticks, foot pedals, headphones and more! 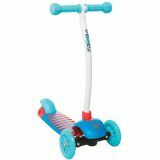 This sturdy race machine will ignite the need for speed in kids from 4 to 14! Sitting low to the ground with free hands, your legs do the work to propel you in a snake-like curves for a smooth ride. Adjustable steel frame with a hand break for total control. Red. 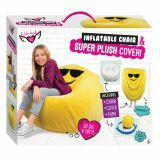 Ages 4-14. 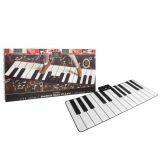 Toy Piano Dance Mat 69" x 31"
A 'wow' gift for the holidays! 69"L x 31"W, 5 built in songs or compose your own, 24 playable keys. 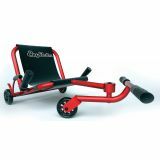 Thoughfully designed “lean and steer” scooter has 3 wheels for little ones still learning to balance. The curved handlebar provides more room to position a better balanced center of gravity. Raised grip surface on the deck, lightweight aluminum handlebar and rear foot brake make the Cruze the ride of choice. 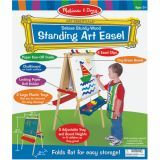 Ages 2 – 5, up to 44 lbs.